Hello! My name is Tk Gorgonia and I'm the Director and Producer for The Chimerical Era! 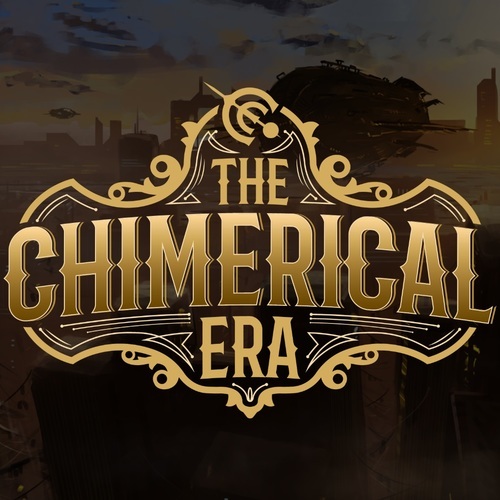 The Chimerical Era is a cinematic VR experience that takes place in an alternate, futuristic steampunk reality. We follow as our two heroes, Lariena and Matthew, do their best to keep an ancient artifact from the clutches of the local gang syndicate. We are looking for locals in the Los Angeles/Burbank,CA area to record some VO in person. It is scheduled for tomorrow evening from 7pm-10pm. If you are interested please submit your audition and I will contact you asap. -Athletic, jokester. 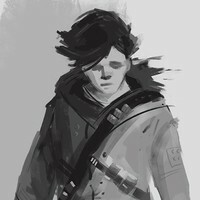 Clever and more nimble with his mind than his body, but can definitely fight if needed. "Aaaaanytime now...(Lariena lands right next to Matthew knocking out a gangster) Nice of you to DROP IN"
"Lariena! Lariena are you there? Pick up, where are you!?" "Hey where are you? I could use some back up! (get's shot at) WHOA!" "I'm not gonna leave, you can't take them all on your own."